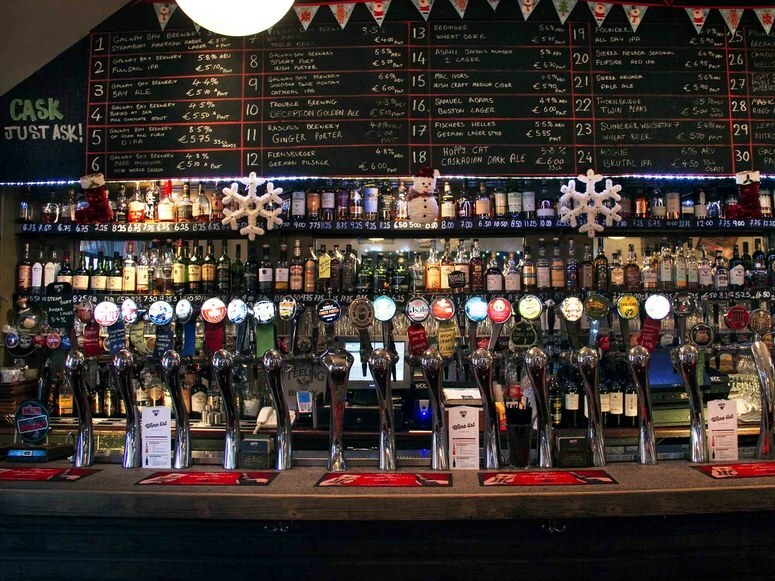 A haven for beer and cider lovers and a welcome addition to Camden Street. 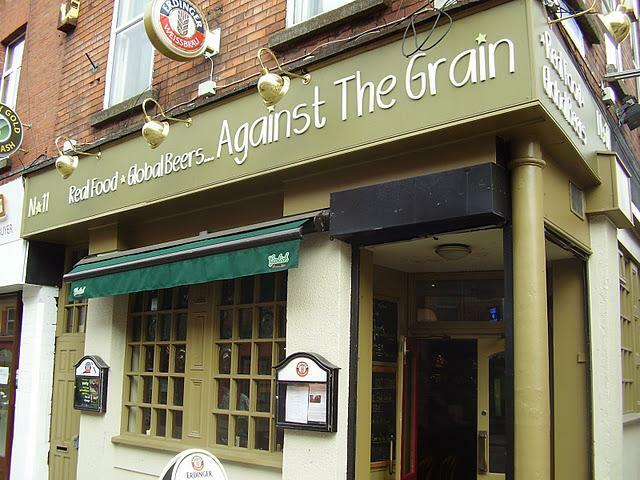 Against The Grain also stock a large selection of whiskeys and wines. 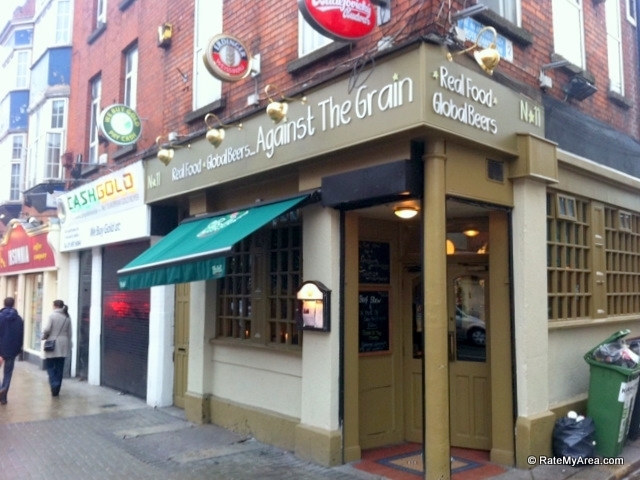 Owned by the Galway Bay Brewery who also own numerous pubs in Dublin and Galway.